The Australasian Society for Stem Cell Research (ASSCR) is saddened by the events surrounding the death of Mrs Sheila Drysdale, and wishes to express sincere condolences to her family. The ASSCR also notes the findings by the NSW coroner that Mrs Drysdale’s death was a consequence of procedures involved during delivery of an unproven stem cell procedure. 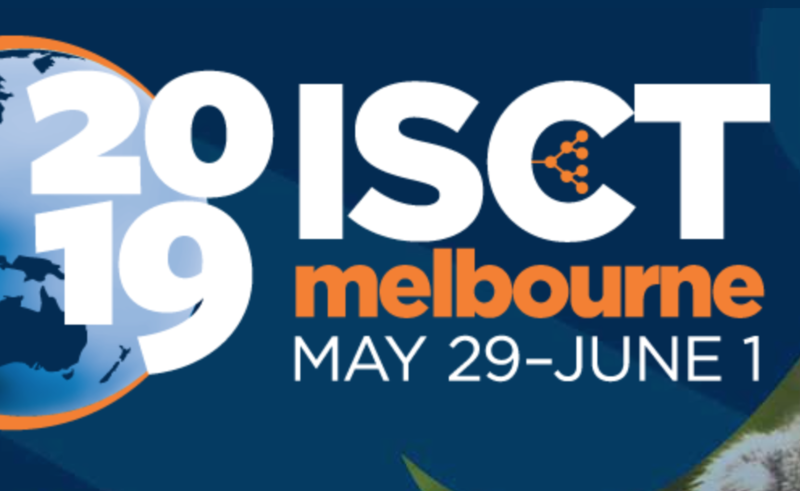 This is significant as the ASSCR is continuing to see an increase in marketing of unproven stem cell interventions directly to Australian and New Zealand patients, for example via the internet. The ASSCR therefore urges all relevant organisations to act upon the coroner’s recommendations, in particular the recommendations around improving informed consent processes, assessment of emerging stem cell procedures via clinical trial, better regulation of emerging stem cell procedures through the TGA, and improved oversight by professional medical bodies. 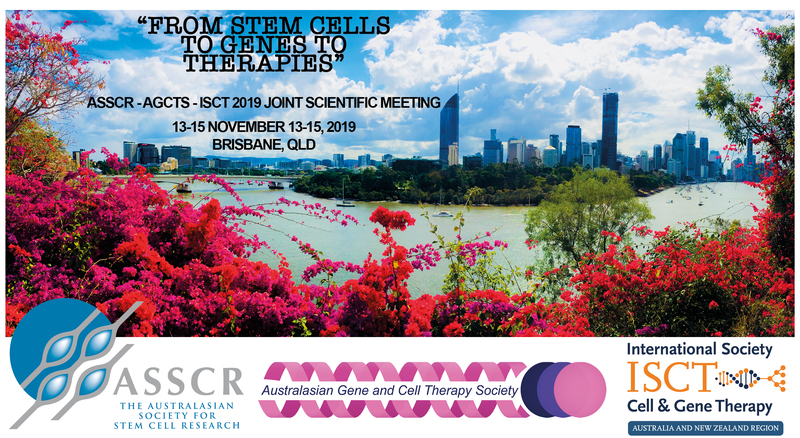 The ASSCR will continue to advance these increasingly important issues to ensure safe access to advances in stem cell research, and to retain utmost confidence in the developing stem cell sector. Earlier this year, the ISSCR addressed these issues in its Guidelines for Stem Cell Research and Clinical Translation, clearly outlining the responsibilities of all stakeholders in the field of stem cell science, including researchers, physicians, regulatory bodies, and industry, to apply rigor, oversight, and transparency in all areas of practice. “It is the height of irresponsibility and negligence for clinics to market unproven therapies,” said Sally Temple, president of the ISSCR. “Many people seeking treatment feel they have no other options; they may be vulnerable to the false promises made by such clinics and they need to know about the considerable risks associated with these procedures,” she said. The ISSCR has developed Nine Things to Know About Stem Cell Treatments to help potential patients learn what is and is not known about the research and its potential for medical therapies. A handbook for patients provides a set of important questions to ask: Have these treatments shown success? Are proven alternatives available? What are the risks of the procedure? Who will be available for follow-up? Who is liable if the procedure goes wrong? ABC Radio National Background Briefing (15th of July 2016), “Hallmarks of quack medicine in fatal stem cell treatment, coroner finds”. ABC Radio National Background Briefing (19th of July 2016),”The life and death of Sheila Drysdale”. National Health and Medical Research Council (NHMRC), “Risks associated with unproven stem cell therapies in Australia and Overseas”.